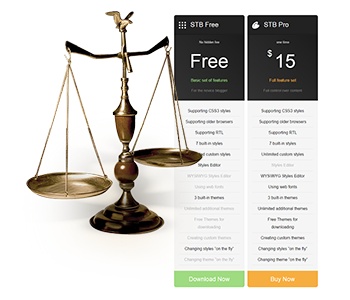 Wordpress plugin Special Text Boxes (Pro Edition). 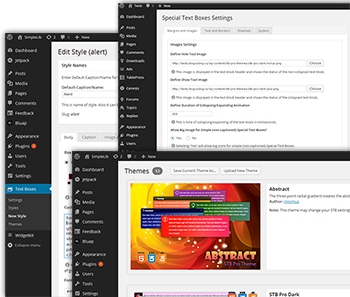 Beautiful themes for Special Text Boxes plugin (Pro Edition). Color your text as you want! Immediately ready for use. However, read the documentation in order to properly configure the plugin. 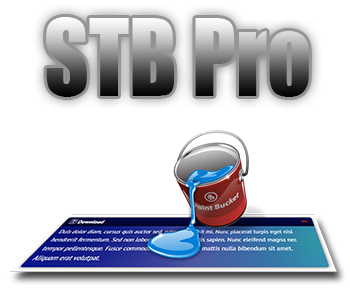 STB Pro Themes Take what you like! Or take them all.